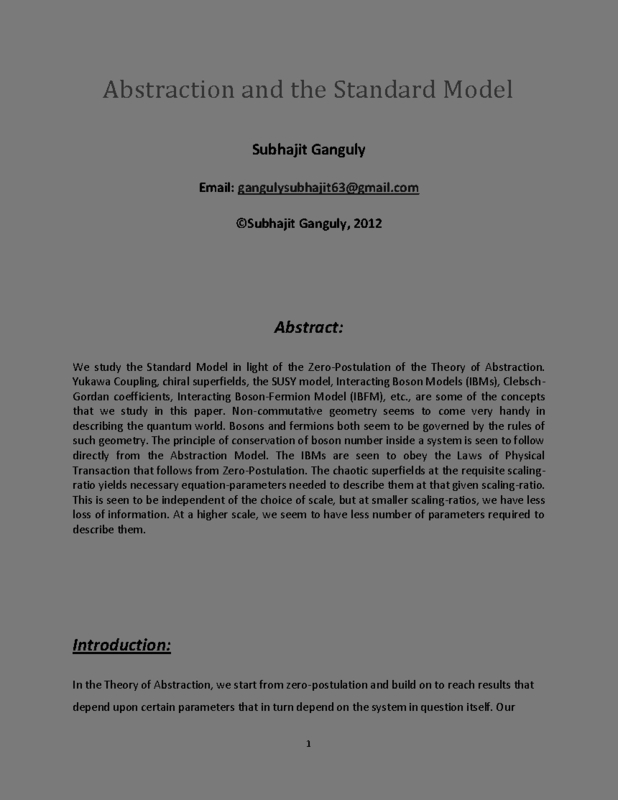 We study the Standard Model in light of the Zero-Postulation of the Theory of Abstraction. Yukawa Coupling, chiral superfields, the SUSY model, Interacting Boson Models (IBMs), Clebsch-Gordan coefficients, Interacting Boson-Fermion Model (IBFM), etc., are some of the concepts that we study in this paper. Non-commutative geometry seems to come very handy in describing the quantum world. Bosons and fermions both seem to be governed by the rules of such geometry. The principle of conservation of boson number inside a system is seen to follow directly from the Abstraction Model. 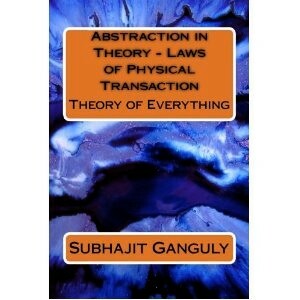 The IBMs are seen to obey the Laws of Physical Transaction that follows from Zero-Postulation. The chaotic superfields at the requisite scaling-ratio yields necessary equation-parameters needed to describe them at that given scaling-ratio. This is seen to be independent of the choice of scale, but at smaller scaling-ratios, we have less loss of information. At a higher scale, we seem to have less number of parameters required to describe them.